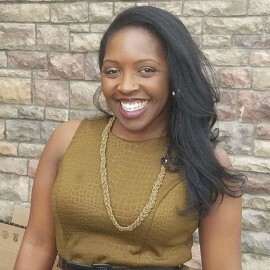 Renise Walker serves as Education Liaison, a shared position between the Colorado Workforce Development Council and the Colorado Department of Education. In her role, Renise works collaboratively with state and local partners in business, education, and workforce development to align efforts and advance post-secondary workforce readiness for Colorado students. Additionally, Renise serves as the key point of contact for Colorado Workforce Development Council's involvement with work-based learning and 2Gen initiatives.